I’m adding books to this Shelfari bookshelf which I can recommend for readers of this blog. I’ve got over fifty so far. I also recommend you visit Judy Douglass’ list of Transforming Reads. 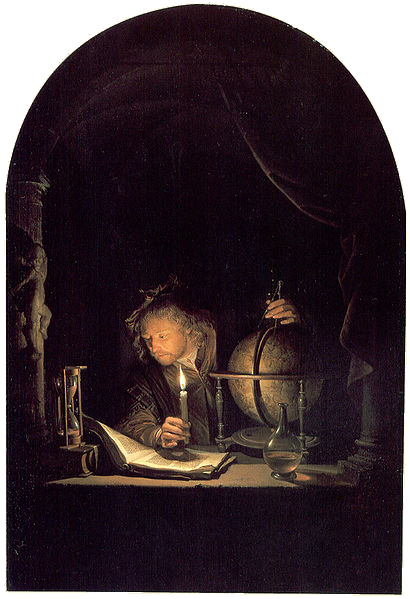 This image, Gerrit Dou’s Astronomer by Candlelight is in the public domain.